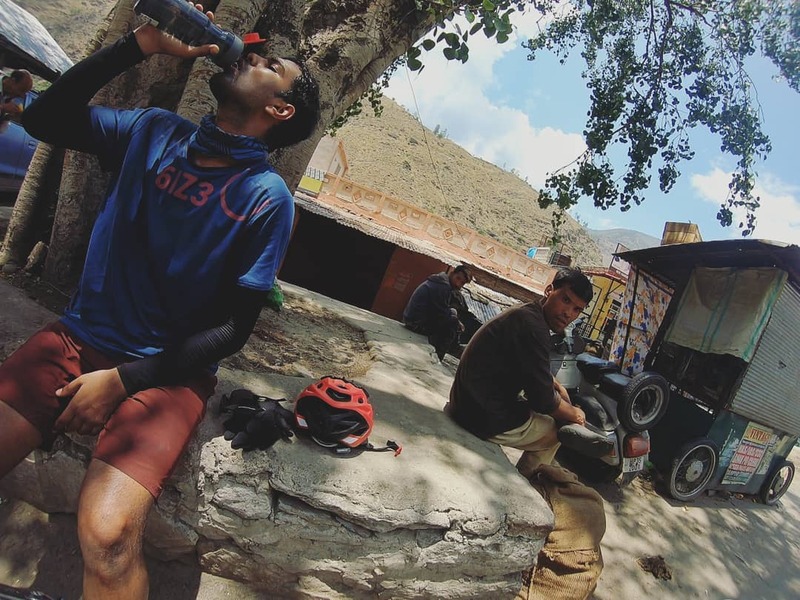 Home » Cycling » Travel » Cycling to Spiti, Day 2, Jeori. Cycling to Spiti, Day 2, Jeori. 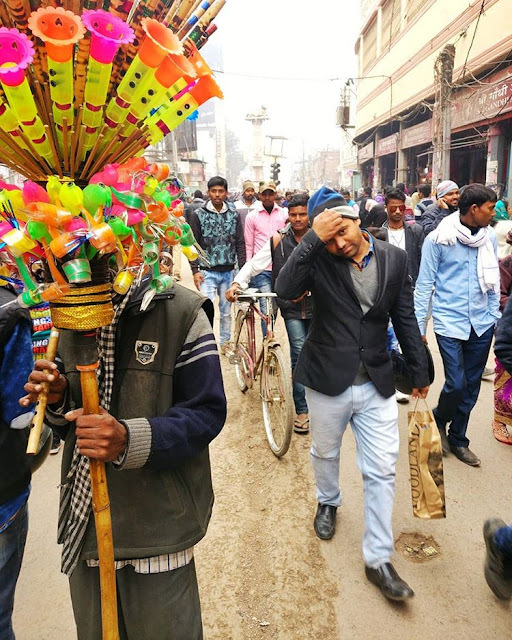 Day 2, Kumarsahn to Jeori, Via Rampur. Why don't you get a scooty? Last night I had to unpack, dry, and repack everything as the water had seeped into the panniers because the raincoats weren't put correctly. It did take a lot of time but the also helped me in arranging stuff better. The caretaker at the guest house wanted to try my bike last night, he couldn't as the bike is too big for his height. He kept insisting that after I go back to Delhi, I must buy a scooty. Scooty is better, it faster and less tiring, and he was planning to buy one too. In the morning after I had my breakfast ( Another set of Paranthas and chai) I helped him get onto the bike and hold the bike to help him ride a few meters, after he got down he insisted again on me getting a scooty. I loaded everything and started around 10 for Rampur, about 45 kilometers with 20 Kilometers of descent at the bottom of the satluj valley and then 25 kilometers of mixed ascents and descent. At almost all the breaks people gathered around and at least someone suggested that I buy a scooty. I couldn't help to chuckled, and agreed on buying one ( I won't). The weather was hot and humid all day, and left me drained when I reached Rampur. After a heavy lunch (4 paranthas, 2 coffees, a bowl of curd) at a restaurant which gave direct view of the roaring satluj I started for Jeori at about 3:30. As per locals it was 23 kilometers of 'plains'; When himachal people say 'plains' it could be anything from mild descent to excurication climbs, reaching jeori was just like that. I was so drained that I went to the nearest guest house, took a room and lay flat for about two hours. Went for dinner around 9 at the cheapest looking dhaba with basic meals and now I lay flat again. now giving the idea of getting a scooty a second thought.